Great music, fun and friendship! 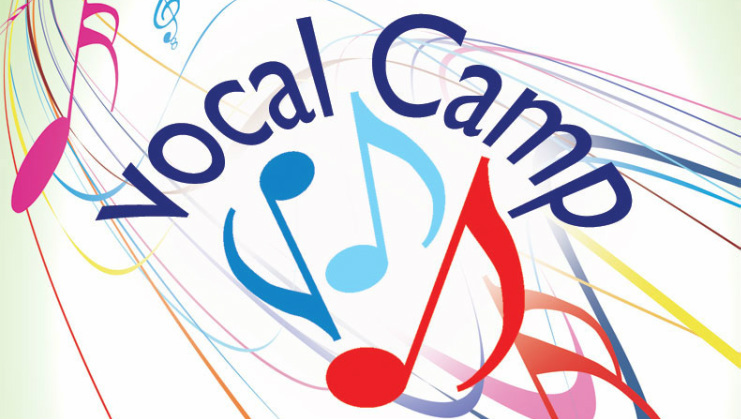 Vocal camp at LHS has been an enrichment and recruiting activity, as well as a way to welcome new and future members to the choir. Due to falling short of our enrollment targets, we are unable to hold the camp this year. If you are an incoming student to Lafayette Choir, we look forward to welcoming you in the Fall. If you will be attending Lafayette in a later year, we hope to see you at one of our other recruiting events throughout the next year. If you are a current LHS student, we are considering an All-State “boot camp” in August to help you get a head start on the All-State piece - - more info to come. We are sorry for any inconvenience this causes you in your summer plans.